With every trip to this tropical hideaway, the natural beauty of the island paradise beckons you to come closer, and the idyllic ambience at Berjaya Tioman Resort magically sets the mood for a relaxing utopia and draws you into its divine embrace. Tempting you with waters just as beautiful beneath the surface as they are above, dive into the deep blue and uncover amazing underwater stories. When you are surrounded by the gifts of nature, the possibilities are endless. 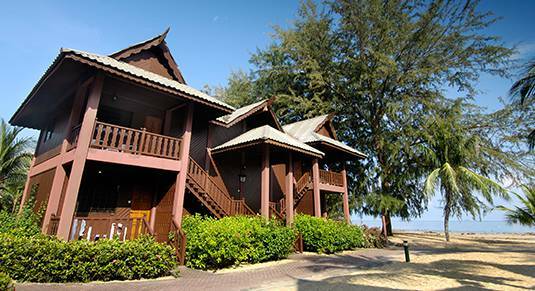 Experience traditional village-styled living and make this cosy abode your home by the sea as you discover one of the finest dive destinations in Malaysia.